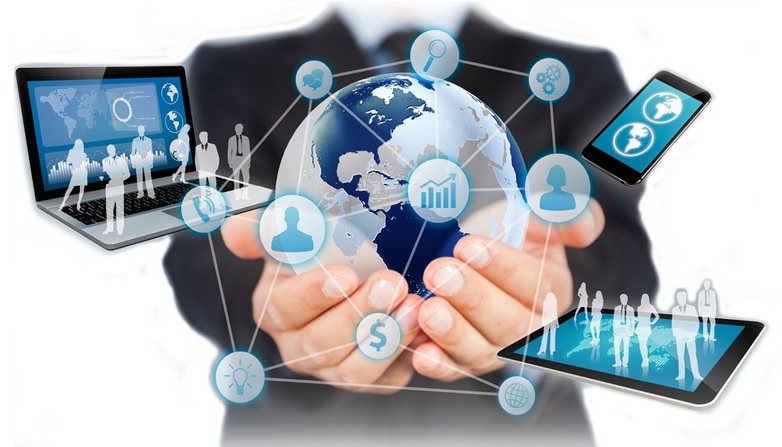 NSS Labs put 19 comparable endpoint protection vendors to the test for the 2019 NSS Labs Advanced Endpoint Protection Report. This year, Trend Micro received a ‘Recommended’ rating, demonstrating highly effective threat detection techniques, low false positives, and low total cost of ownership. NSS Labs has increased the intensity of its testing methodology, however, Trend Micro’s Smart Protection Suite continues to perform well with its blend of cross-generational threat detection techniques and advanced capabilities. 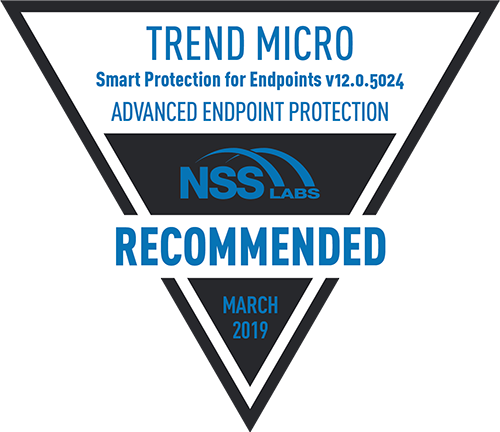 To learn more, download a copy of the 2019 NSS Labs Advanced Endpoint Protection Report. 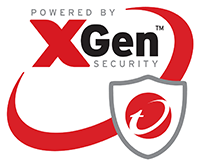 Find out why you should use Trend Micro User Protection, powered by XGen™ security, to go beyond next-gen endpoint security solutions. We will email the report to the email provided. Trend Micro goes beyond next-gen endpoint security to detect and respond to all types of ever-evolving threats with advanced capabilities like pre-execution and run-time machine learning, behavioral IOA detection, and exploit detection. Trend Micro Smart Protection Suites, powered by XGen™ security, infuse high-fidelity machine learning into a blend of threat protection techniques to eliminate security gaps across any user activity and any endpoint.